Welcome to Stillwater Kennel Club! We are a growing kennel club (est. 1980) located in Stillwater, Oklahoma that love to learn about our dogs and have fun! We are here to help you build a great foundation for a wonderful life with your canine family member. SKC offers a variety of services including basic obedience, agility, conformation, and private lessons. 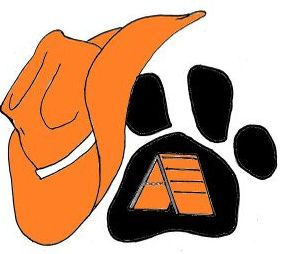 Stillwater Kennel Club offers Puppy STAR, Basic Obedience, Canine Good Citizen, Rally Obedience, Conformation, and Agility classes. Please visit our CLASS PAGE for more information about the course you are interested in for dates, FAQ, and prerequisites. 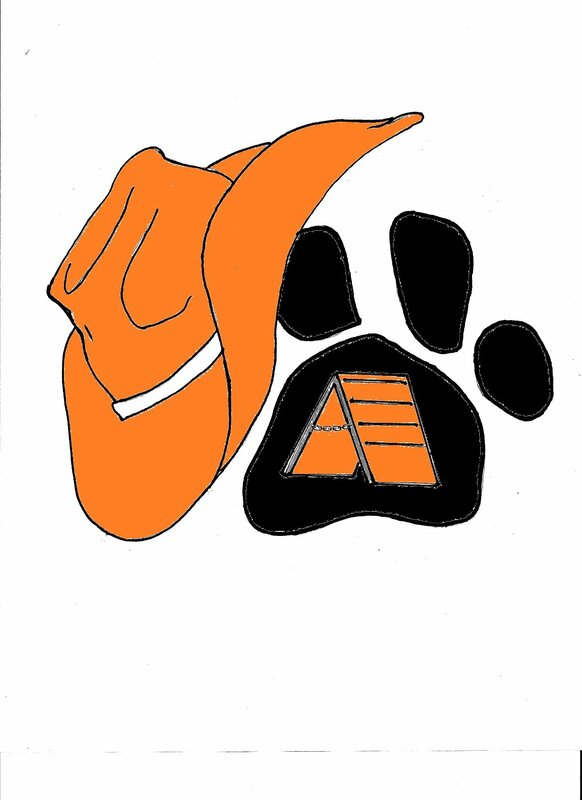 FIND STILLWATER KENNEL CLUB ON FACEBOOK!